ENTER HERE TO WIN THE COOL CONTOUR ROAM 3 CAMERA AND A LINE MOUNT KITE FOR YOUR KITE! 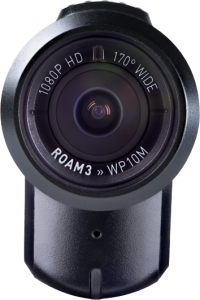 The Roam3 is Contour´s best camera yet. It was built to be the easiest-to-use action camera on the market, and comes with everything you need to start your adventures right out of the box. With a rugged aluminum body, and waterproof up to 30 ft. without a case, the Roam3 is perfectly suited for year-round adventures.